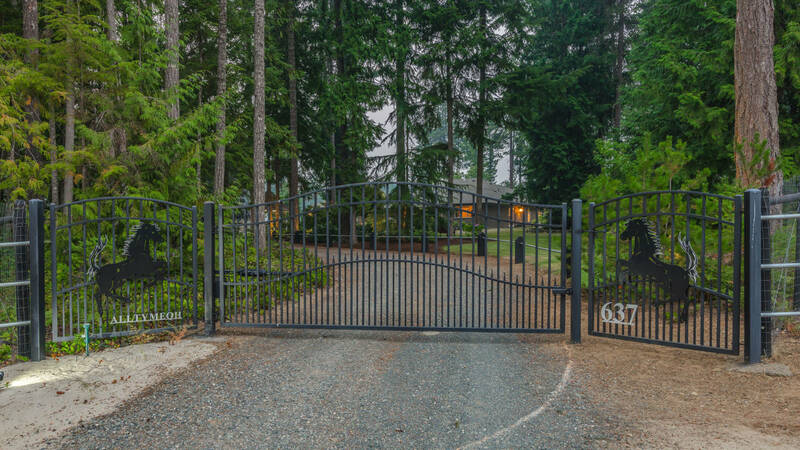 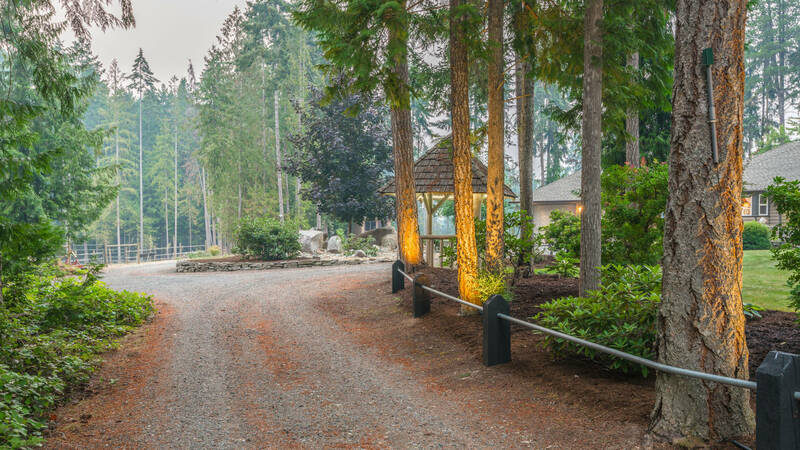 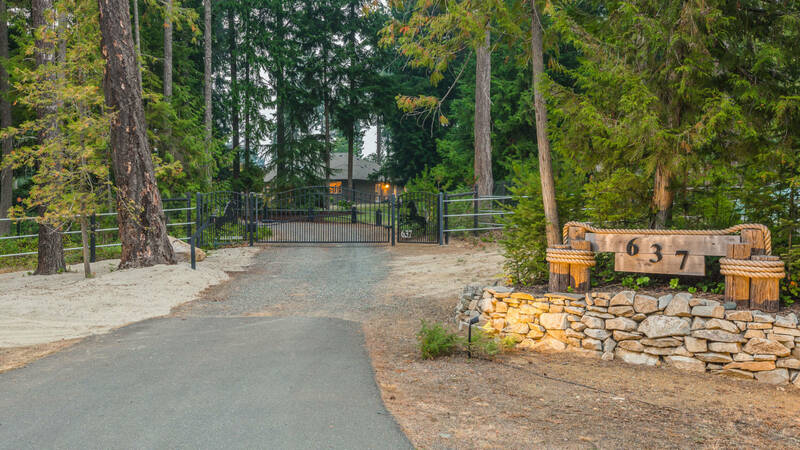 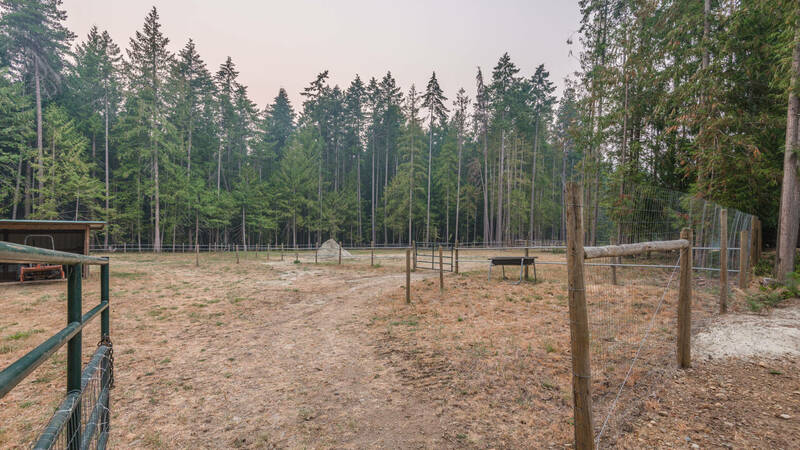 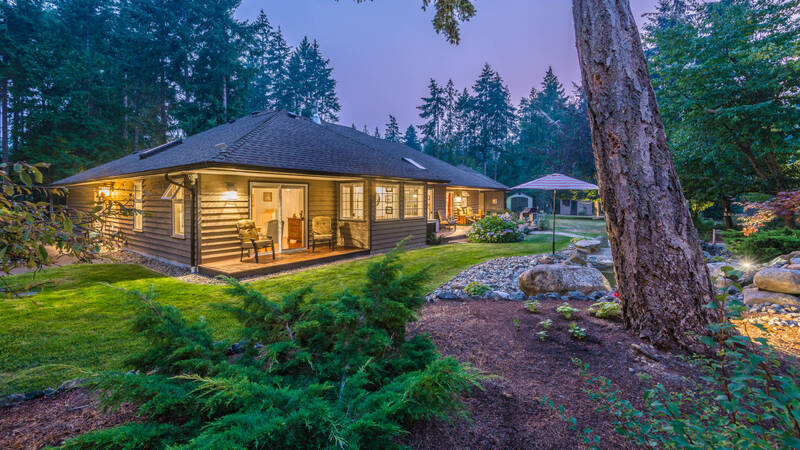 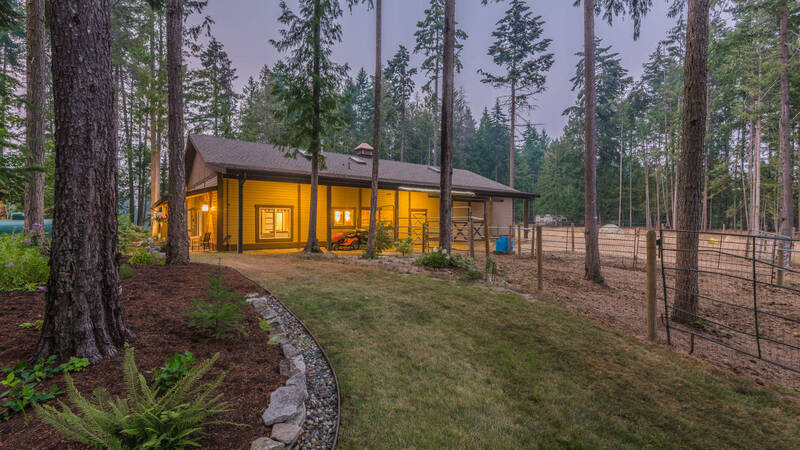 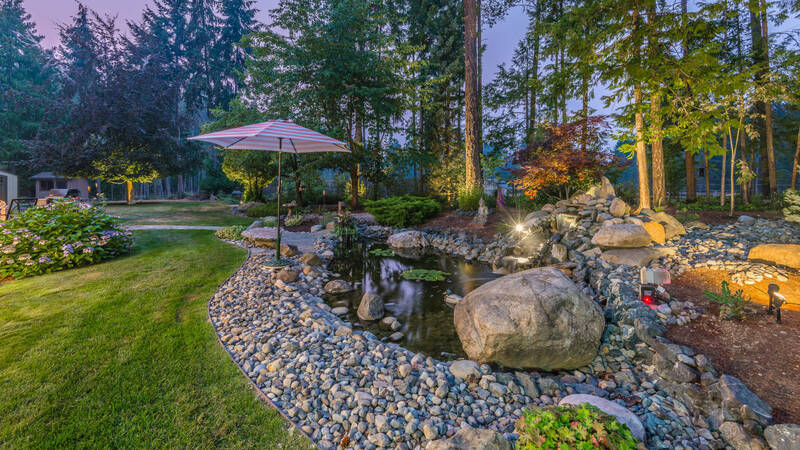 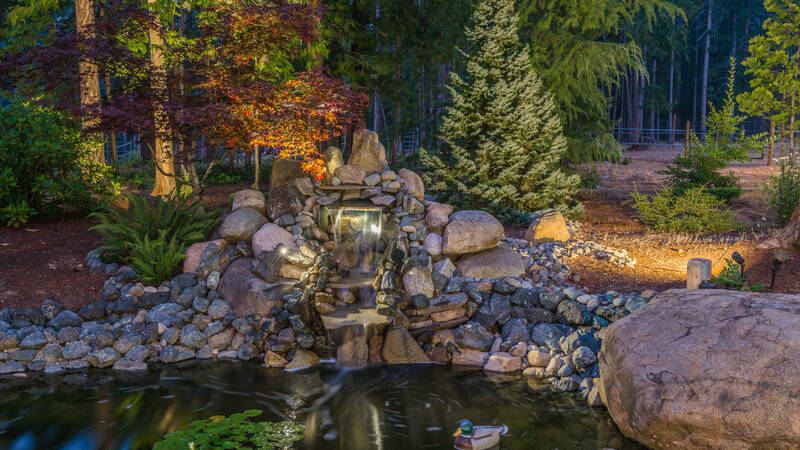 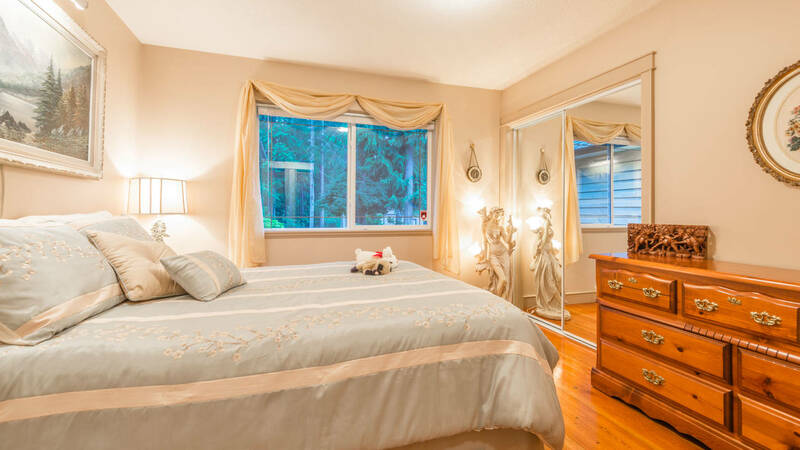 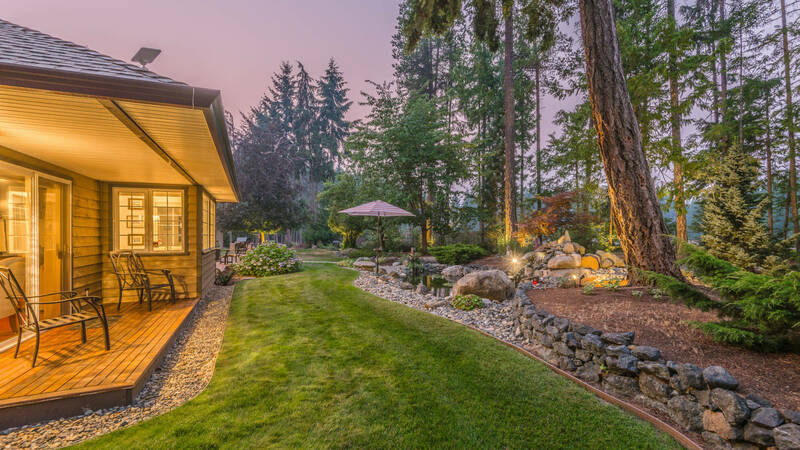 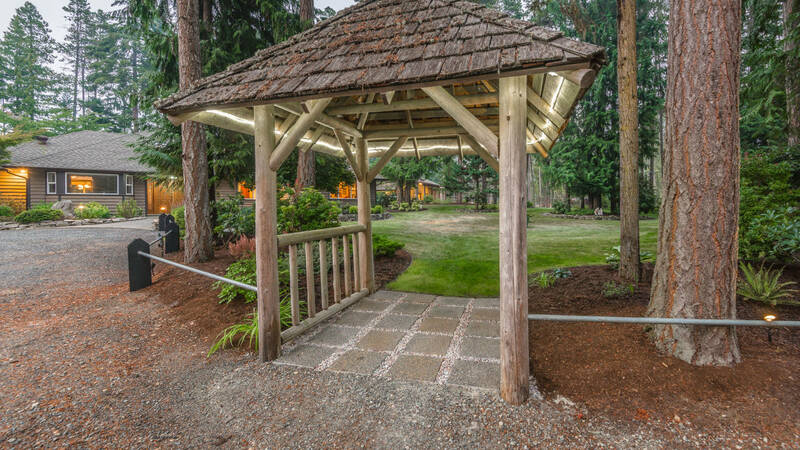 Over 5 acres of Estate Acreage that defines everything the discerning equestrian or hobby farmer could ask for, with a rarely found central Qualicum Beach location. 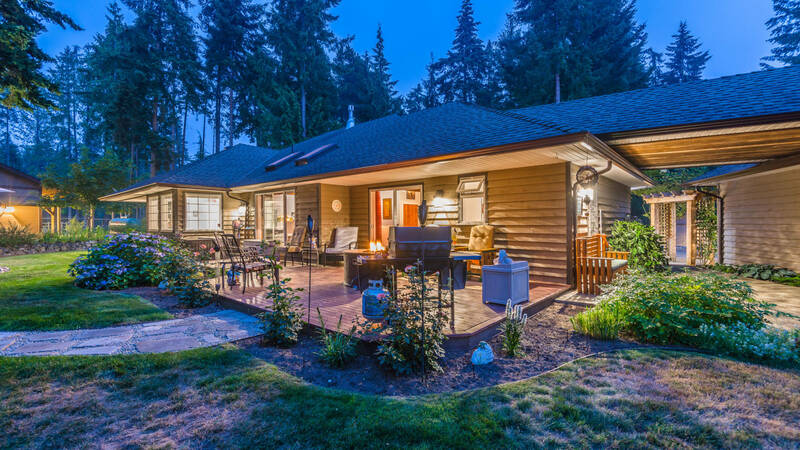 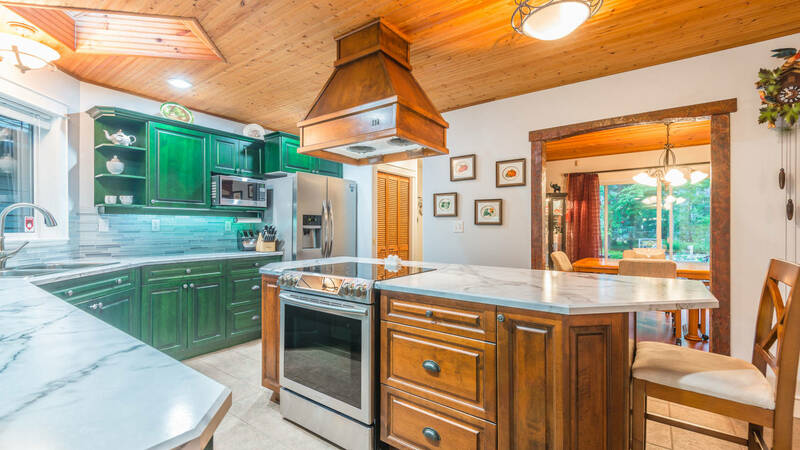 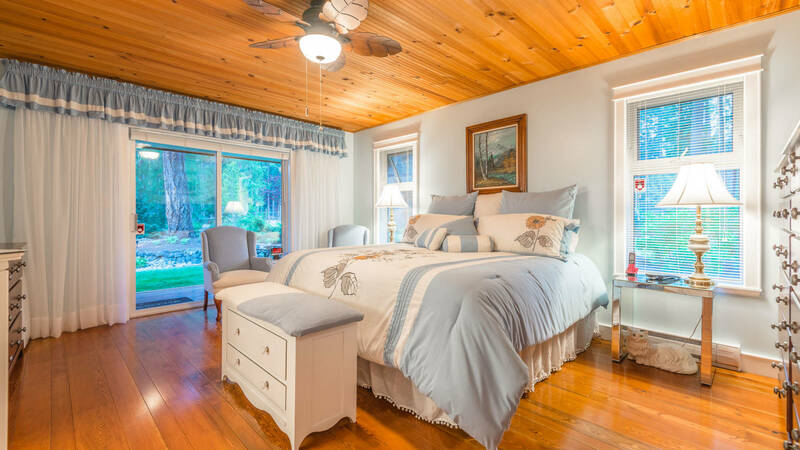 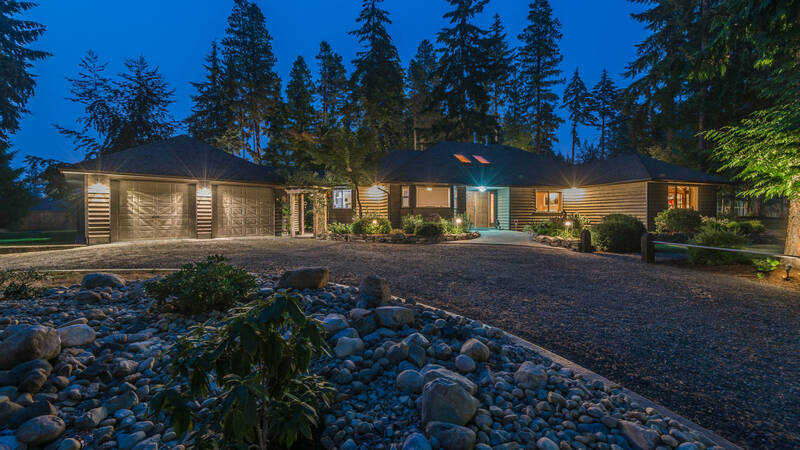 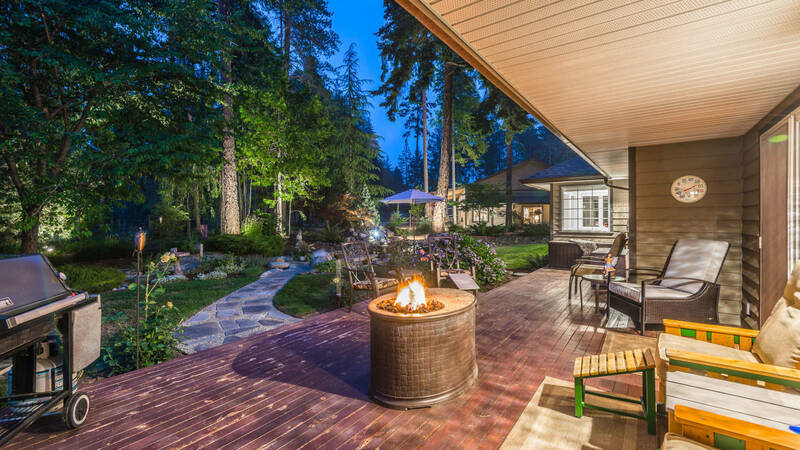 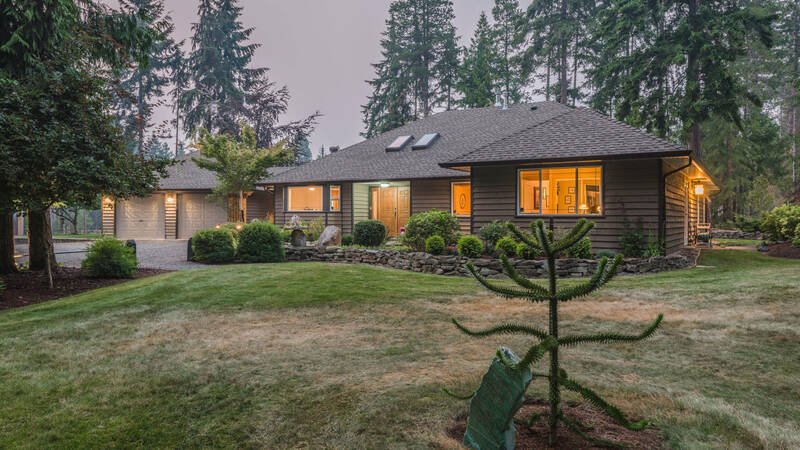 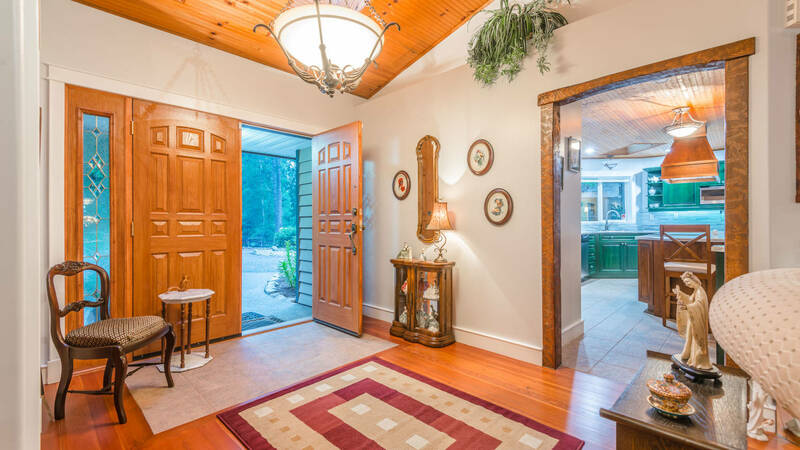 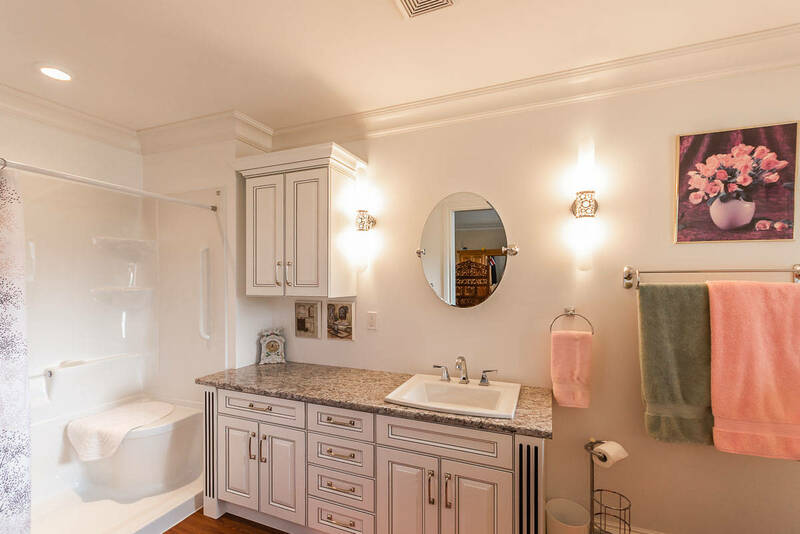 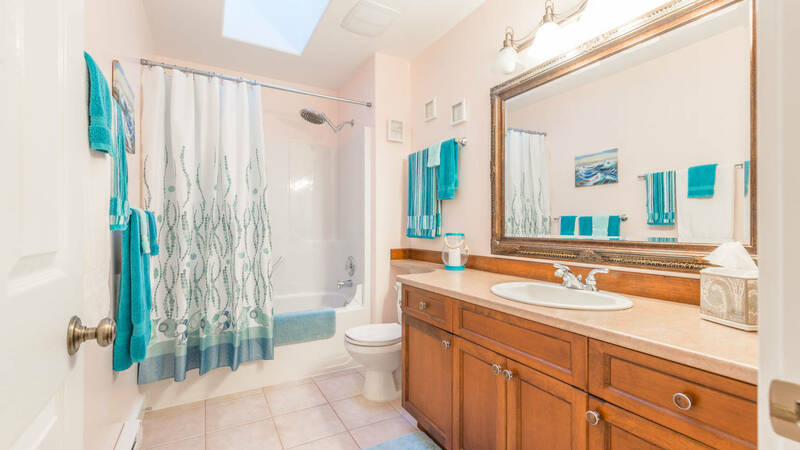 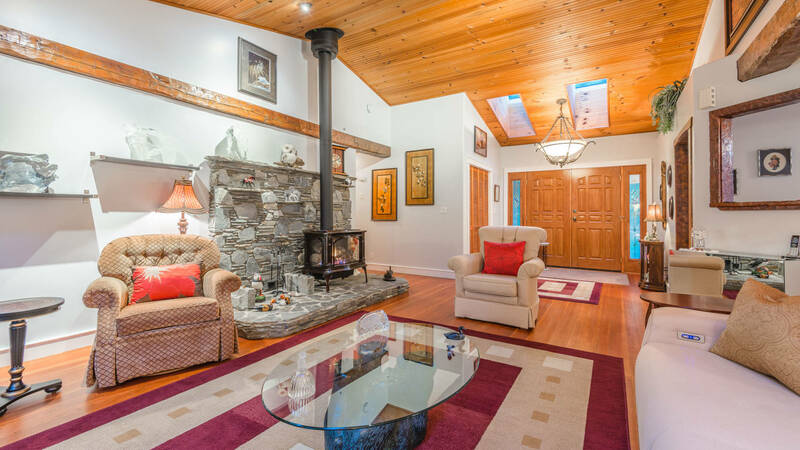 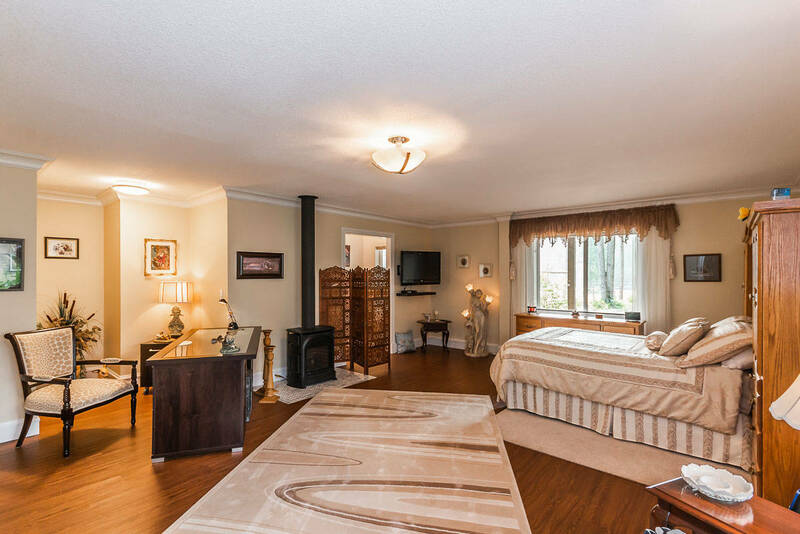 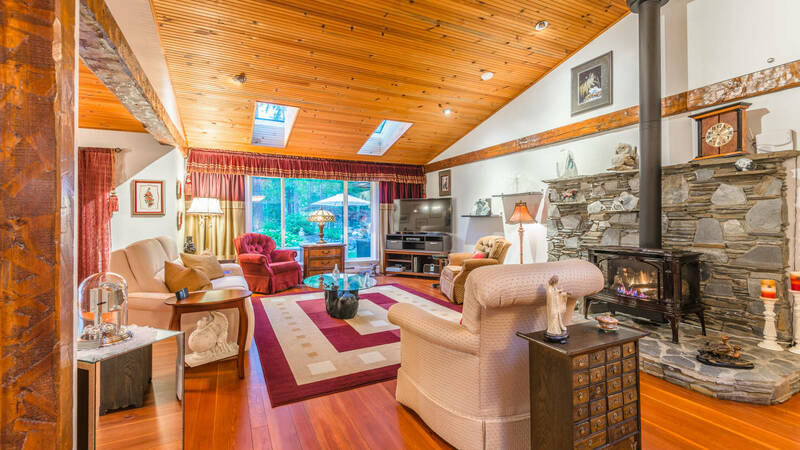 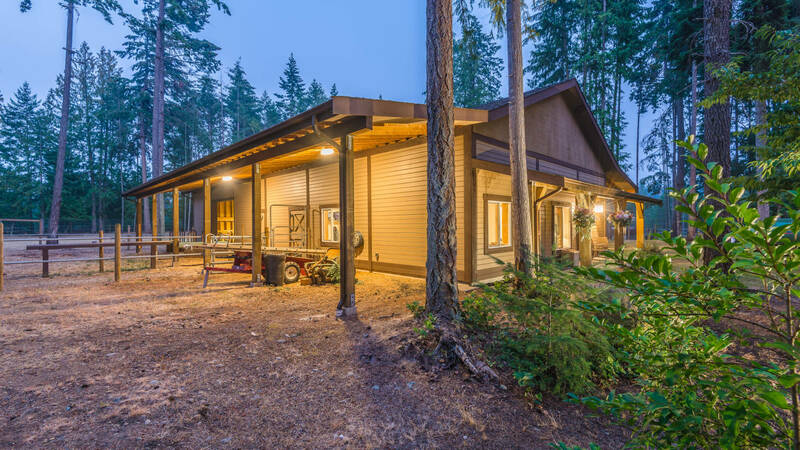 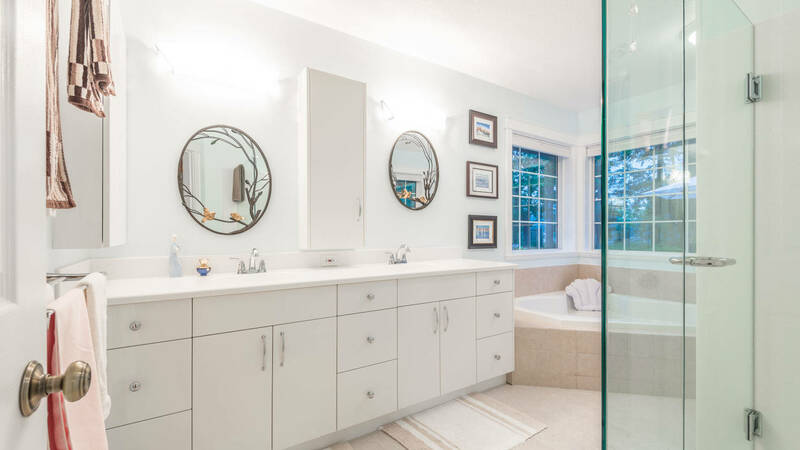 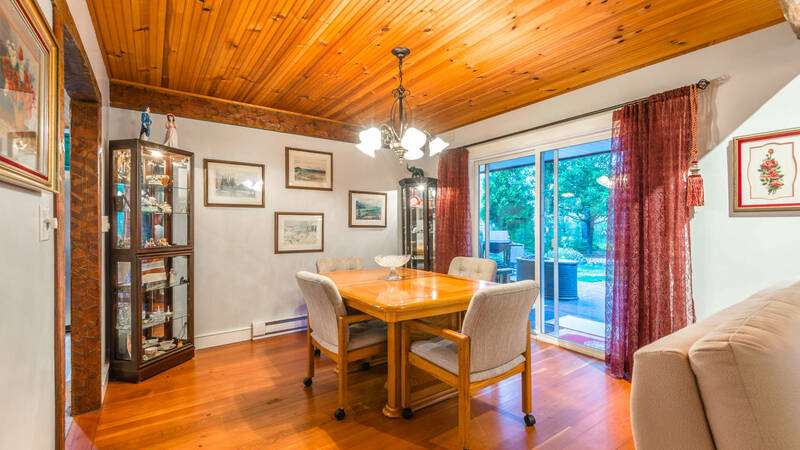 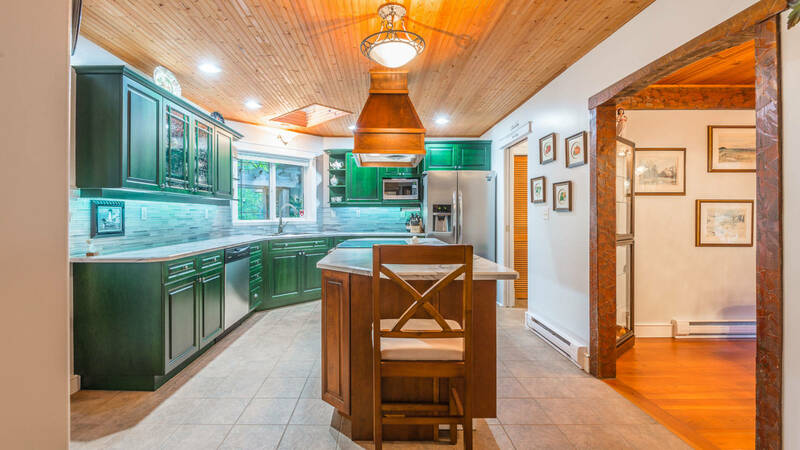 This immaculate property features a 2186 square foot rancher on heated crawl, with 3 bedrooms and 2 bathrooms, that was masterfully built with incredible detail in the surfaces of the beams, wood accents and rich fir floors. 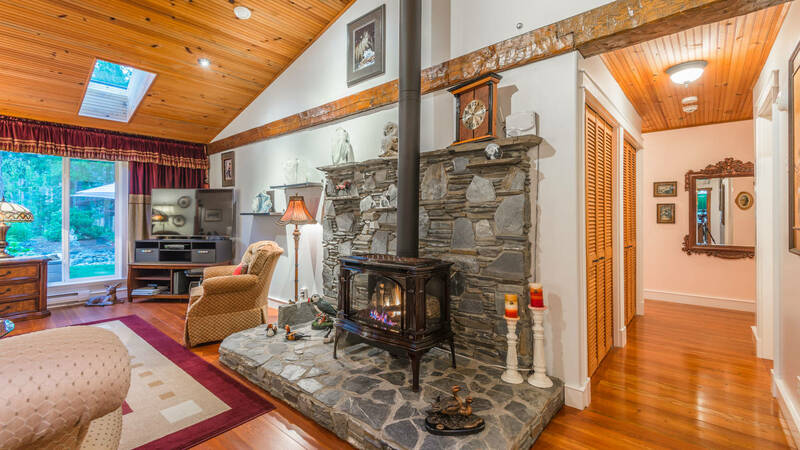 The fire-lit living room is open to the dining room and country kitchen and functions as the central room in the home with an abundance of natural light and peaceful pasture views. 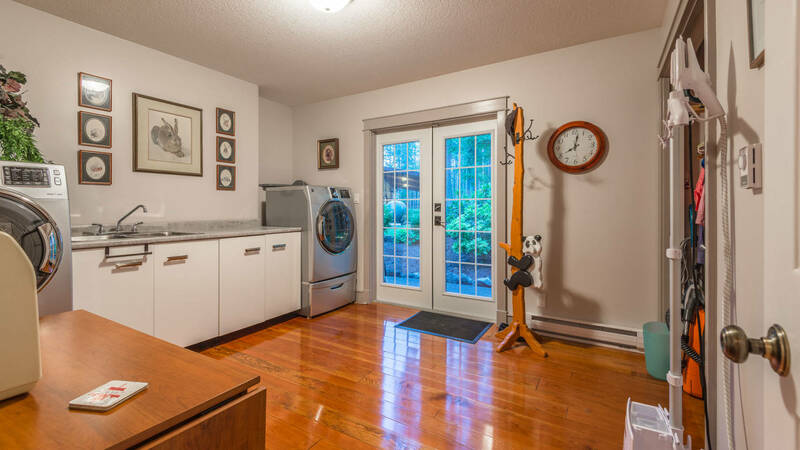 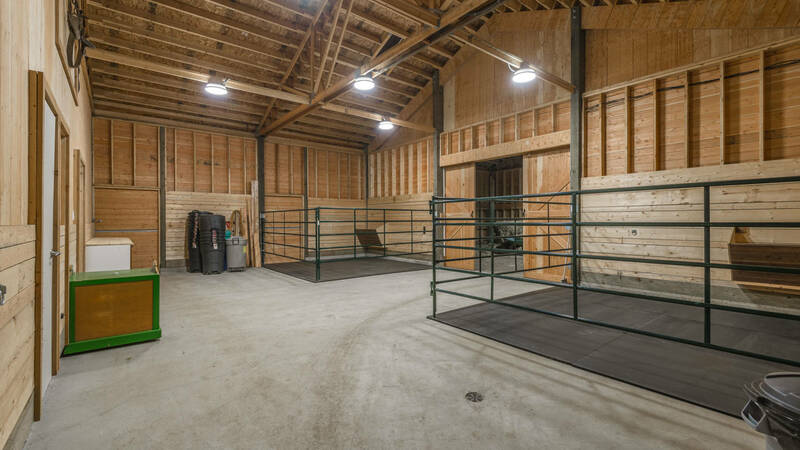 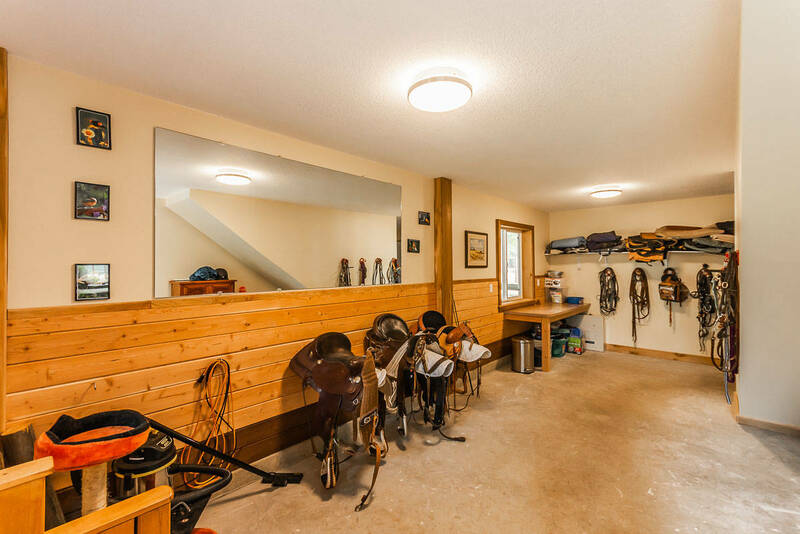 The brand new barn comes complete with a heated tack room, 2 stalls with space for 2 more, multi use loft space, pull through tractor/hay storage and to top it off a charming guest room and bathroom that could easily be converted in to an inlaw suite.